This is the fifth post from our Spring Break Trip. We are almost done! 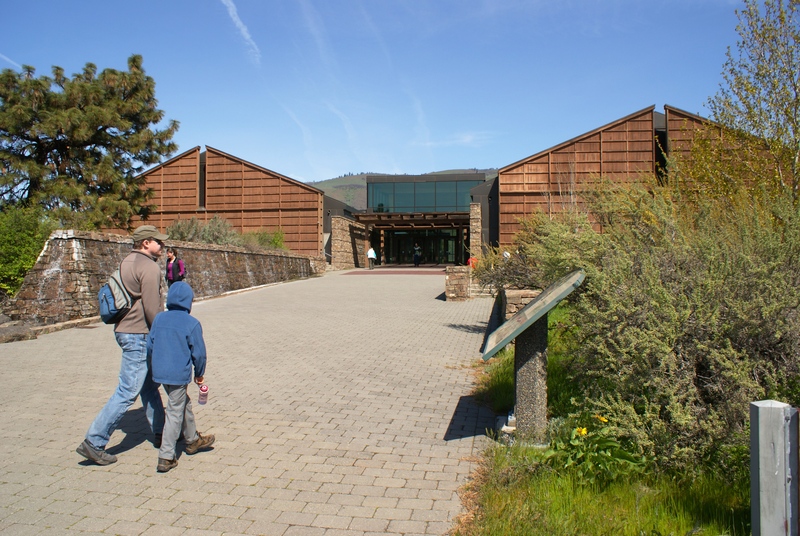 We spent several hours one day in April at the Columbia Gorge Discovery Center and Wasco County Historical Museum. This is a fabulous museum! It’s just west of The Dalles, close to the Columbia River, and is full of learning opportunities for kids and adults. 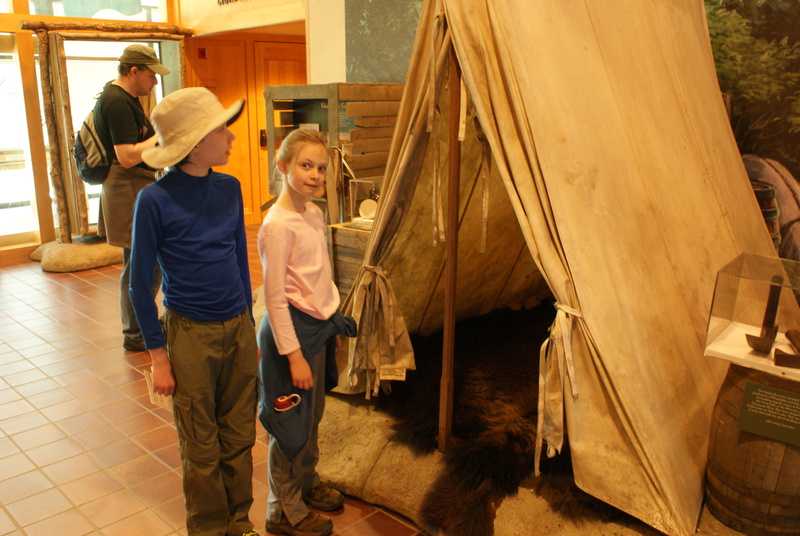 A large part of the museum covers the westward expansion and Lewis and Clark’s expedition. 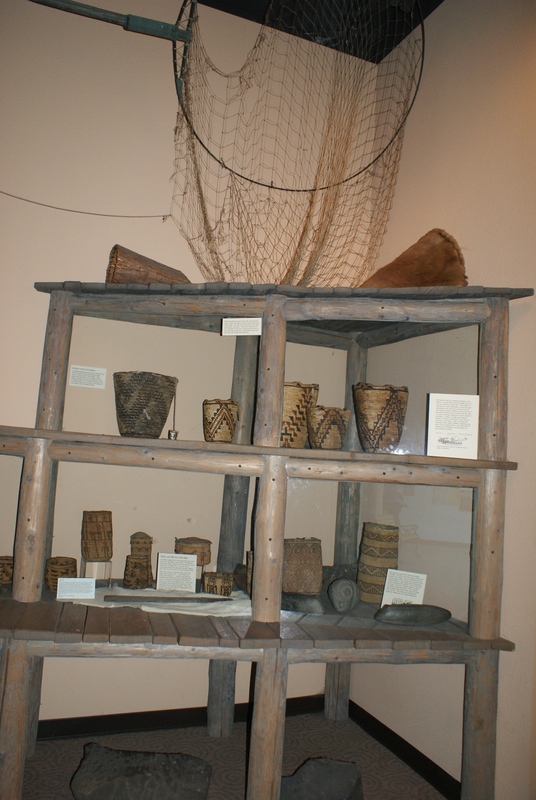 They had many artifacts to look at, lots of information about the expedition and what the explorers brought with them, the native populations they met, and other facets of pioneer life. I really liked the hands-on nature of some of the exhibits. 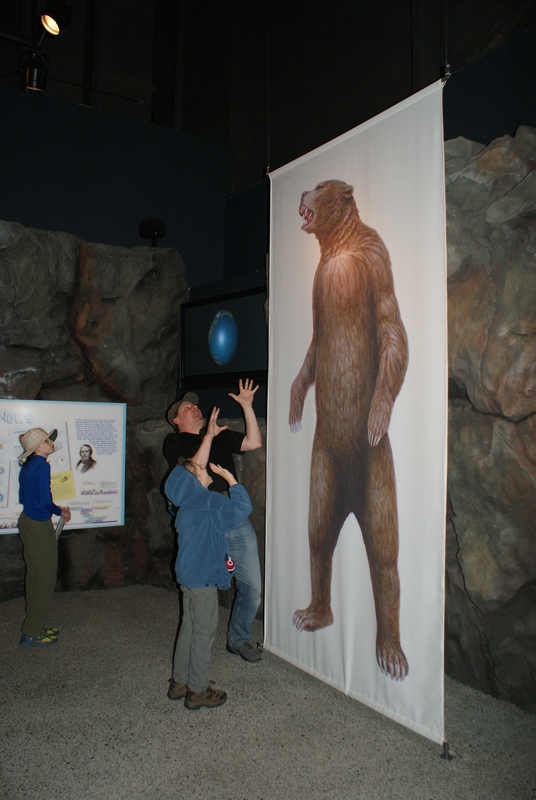 I felt the designers made a real effort to think of things that kids could do to use their senses, move their bodies, and connect with people who came on the L&C Expedition and who homesteaded the region. 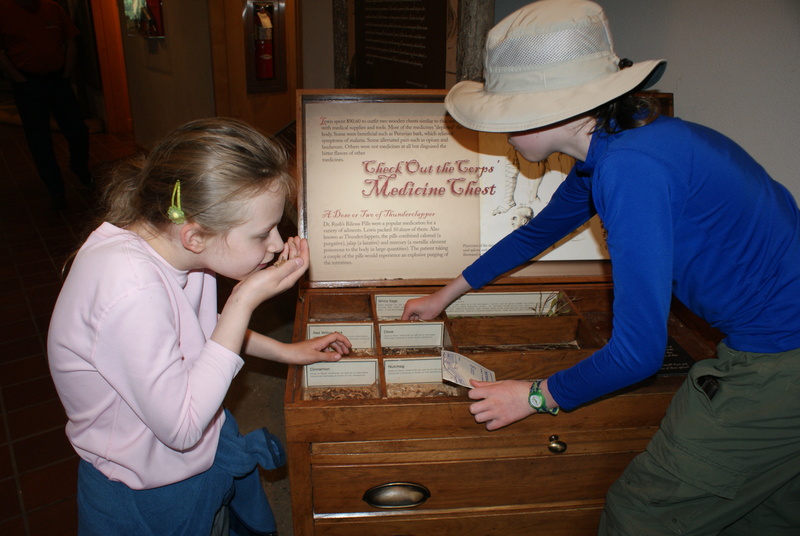 For example, they had a box of spices and herbs and medicinal plants that kids could touch and smell. They had costumes kids could put on to replicate pioneer life. 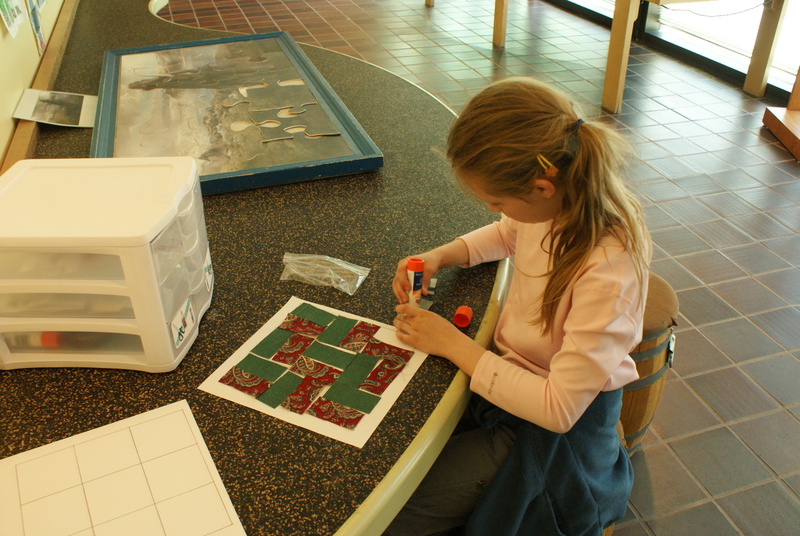 They had a project where kids could make a quilt block with pre-cut pieces of cloth, and a beading project. There were other things for kids to do, as well. There is another large section describing ice age plants and animals of the area, as well as current flora, fauna and geology. 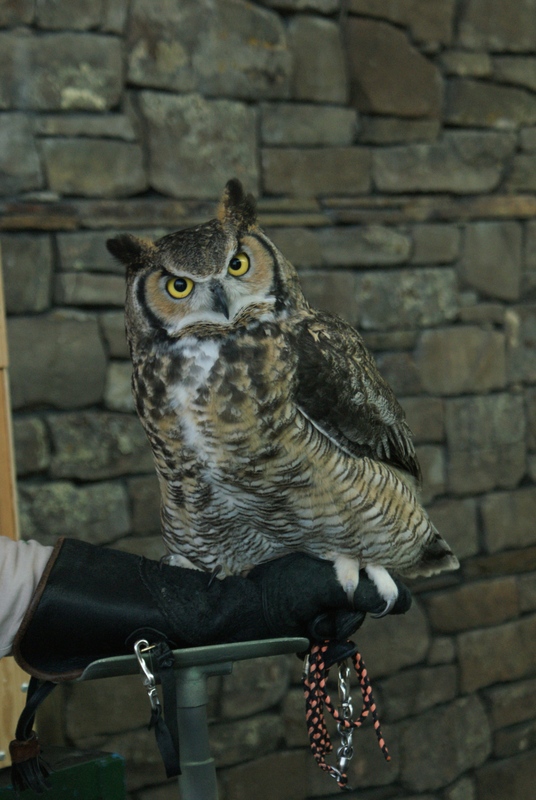 We were fortunate enough to get to see a raptor show, and met some live falcons and hawks up close. We learned about the Native Americans who lived in the area prior to European settlement. We also enjoyed the Wasco County Historical Museum, which is in the same building as the rest of the museum, and is included in the admission price. We learned a bit about what the settlement area was like as folks homesteaded in the beautiful Gorge area. I thought they were good about being sensitive to the injustices the native peoples faced, while still honoring the adventures of the western migration. I highly recommend visiting this great museum! The facility is beautiful and the exhibits are thoughtfully produced. There is a cafe and gift store. 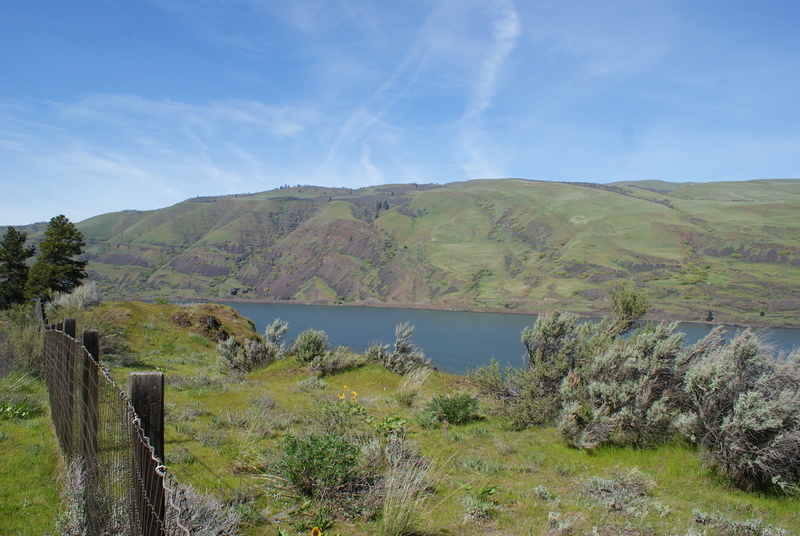 There are even some trails you can walk that take you down closer to the Columbia River, with gorgeous views of the hills and sky. There are also a few outdoor exhibits, consisting of old buildings and wagon parts. For hours, rates, and directions visit their website: https://gorgediscovery.org/.